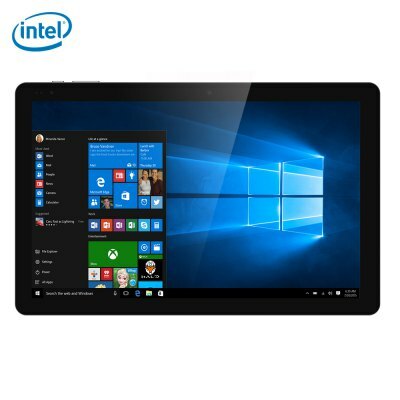 The 14-inch and 15-inch LapBooks and Hi13, Hi10 Pro, Hi10 Plus, and Hi12 tablets are now slightly cheaper to make room for their successors. Retailers are clearing stock of existing Chuwi devices now that the LapBook 12.3 and SurBook tablets are coming soon. Popular online retailer Gearbest, who is also a sponsor of some of our review units, is currently offering the following six Chuwi 2-in-1 detachables and laptops at reduced prices for a limited time. We recommend visiting the product pages for more detailed specifications of each model. 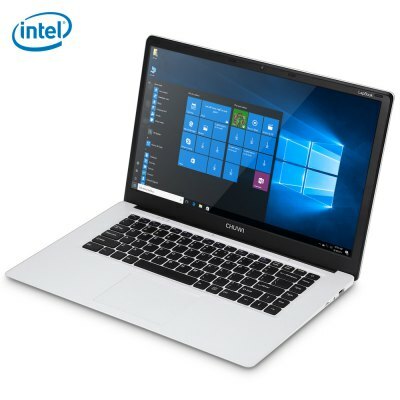 The first is the Hi13 2-in-1 for $300 (code: Hi13E) with its 13.5-inch 3000 x 2000 IPS display, Apollo Lake Celeron N3450 SoC, 4 GB of RAM, and 64 GB of internal storage. The second is the 14.1-inch LapBook for $260 (code: CHUWIER), though users who want it shipped with a US AC plug will have to pay $310 instead. Core specifications include a 1080p IPS display, the same Celeron N3450 SoC as the Hi13, 4 GB of RAM, and 64 GB of internal storage space. 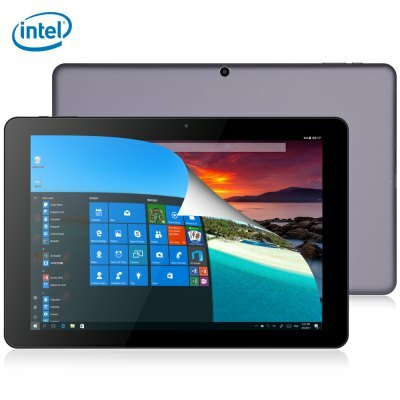 The third is the Hi10 Pro 2-in-1 for $210 (code: Pro2GB) with its 10.1-inch 1920 x 1200 resolution IPS display, Cherry Trail x5-Z8350 SoC, 4 GB of RAM, and 64 GB of internal storage space. 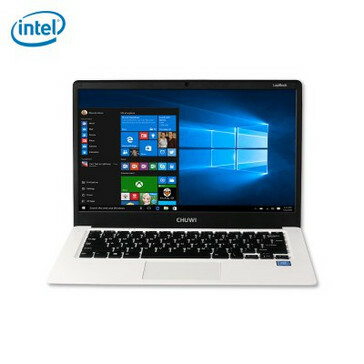 Its 2 W to 4 W Atom processor should offer longer battery life than the 6 W Celeron N3450 at the cost of performance. Note that the Hi10 Pro was even cheaper a few weeks ago where it was just $172 USD, so this is definitely not as great of a deal as it could have been. 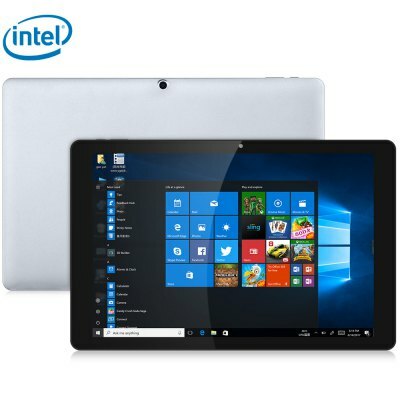 Next up are the 10.8-inch Hi10 Plus and 12-inch Hi12 tablets for $220 USD (code: HI10PLU) and $250 USD (code: CHi12), respectively. The former can dual-boot into Windows 10 and Android 5.1 while the latter is your standard Atom-based Windows tablet with a high resolution 2160 x 1440 resolution display. Lastly, the 15.6-inch LapBook is available with a choice of either the Z8300 or Z8350 SoC for $260 and $290 USD (code: CHUWIR), respectively. 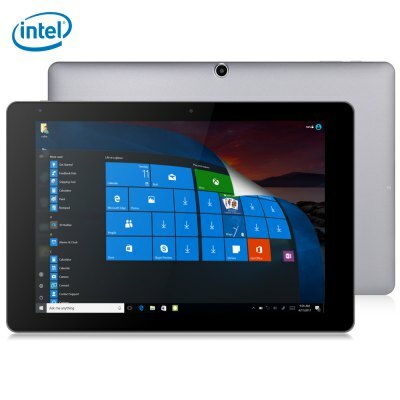 Its specifications are otherwise similar to its 14.1-inch counterpart including the 1080p resolution display, 4 GB of RAM, and 64 GB of internal storage space.